Where do the doors of your dreams lead you? The proverbial question upon return from vacation, “How was your trip?,” usually yields the same answer. The words fail though to describe my week-long stint as a cruiser. I left Grenada certain though, that some other grouping of letters could describe what I felt. The rudimentary workings on Rasmus are exactly as you’ve read in this blog. Every syllable is fact. You do have to get over being hot and sticky. 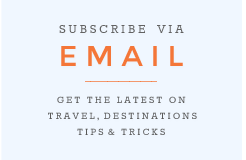 It does, at first, feel like you’re sleeping on a park bench in 1,000 percent humidity compared with a soft mattress and starched cotton sheets in an air-conditioned bedroom. The islands are breathtaking and mysterious. Fellow cruisers are quirky and often generous beyond words. Weather commands close attention, punishing those who fail to respect it. Brittany and Scott are exactly as I had imagined. Their voices even sounded as I had thought they might. They sail with eyes wide open, through the very thick and thin moments underway or at anchorage, learning, and living their dream. They accepted us, strangers really, exactly as I had hoped, with open arms and kind attention. Laughter, honesty, and a deeper understanding on both sides of the center cockpit created a permanent friendship. I’m not compelled to recount the physical beauty that surrounded us. Brittany and Scott do a far better job every day. For me, taking photographs almost grew frustrating. Panoramic views of lush green landscape, like broccoli florets tacked to cliffs hanging over cerulean blue water, could not be captured in megapixels. Photo after photo failed to completely illuminate the colors of ripe market produce and warm striations of color created by a Caribbean sunset behind the clouds. Those visions will remain in my mind’s eye. More than images, I will remember the feelings, which are mine alone. Waking at dawn with quiet gratitude and peace. Shedding self-consciousness, swimming in a clear, blue bay. Calm acceptance of my body while my wet skin, prickled with goosebumps, dried after a shower on the deck. Serenity in the sound of salt water splashing off the bow, rushing by as Rasmus sliced through waves. Softly being rocked to sleep at anchorage. I like to think Brittany and Scott gave me a gift they’d rather give than a vacation, though an admirable and accomplished goal. Rather, they provided something intangible. It took being there to fully understand the abandon it takes to truly follow a dream. 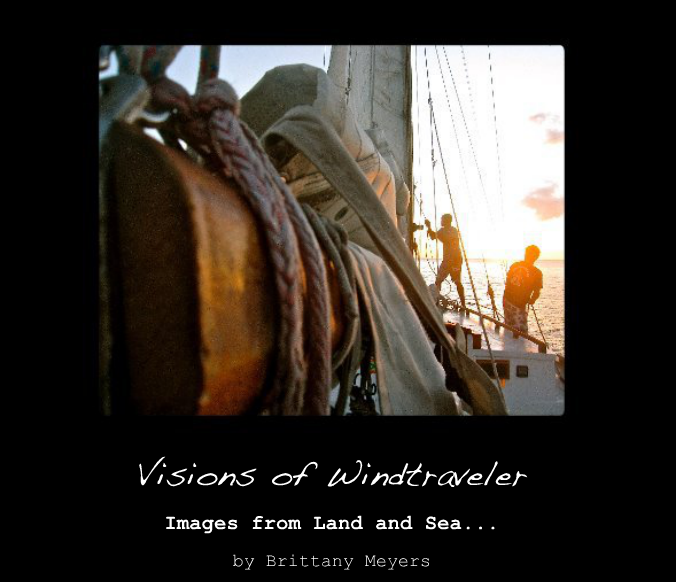 Reading Windtraveler, getting a vicarious glimpse of Brittany and Scott’s world isn’t enough. Physically living their dream made me realize what may sound selfish: I deserve to live mine. I can. I have to. I will. I don’t want anything else anymore. Anything less isn’t good enough for me. It shouldn’t be good enough for anyone. Shame and fear of failure to meet the expectations of others must be smashed. Mine will look different than Brittany and Scott’s dream. As pleasurable as it was to live in theirs, I am compelled to search for my authentic self. I returned home to find all the “stuff” I mostly didn’t miss. I don’t need the things I often feel comprise my life. What I need is to walk wholeheartedly in the direction of my dreams. Working to live them, not hoping they’ll suddenly manifest. I fell asleep clicking through photos on my camera, remembering the experience was more than snapshots can depict. It was great. It was fun. It was meditative. It was relaxing. Inspiring -- that’s the word. On a cold and rainy Monday morning in Dallas, this is exactly what was needed to warm the soul. Nicely said and truly inspiring. A successful visit, I'd say. 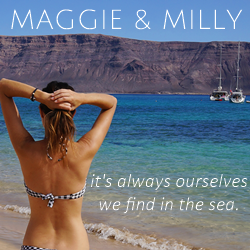 I really enjoy the lyrical writing on your site - this guest post is no exception to that. Wow,what an honor to receive a guest post like this one! Sounds like you've changed these people's lives ... awesome!